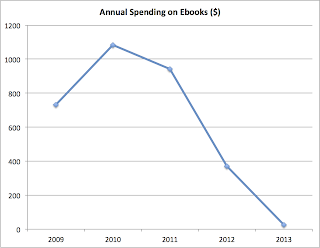 Go To Hellman: In 2013, eBook Sales Collapsed... in My Household. wow. Last year, my own kindle came close to dying, it wouldn't hold a charge anymore. And, yeah, the power cord frayed so much it felt dangerous to use it. So I got a much cheaper nook on Black Friday. Also, I have been reading more fan fiction, too. And Amazon probably saved itself at most $0.50 by using the cheap power cord. I have found myself more picky about purchases, based largely on how much sampling I can do before buying. Personally (i.e. not for work), I find my ebook purchases more than replacing print for non-fiction more than fiction, The ease of access, ability to easily research books on subjects that I read about in the news, these are the key to my increased ebook purchases. I still resist giving up a lot of old print books to make room for new, and therefore read more and more in ebook for convenience but I am back to gifting print -- and loaning a physical book is still so much more "friendly," -- social media just doesn't have the depth of a personal conversation or even email exchange. My increasing frustration with DRM that means I can't have my library all in one place on my iPad or link my books as you might on a fan fiction site. I discover new writers to follow and can't easily create a new "shelf." 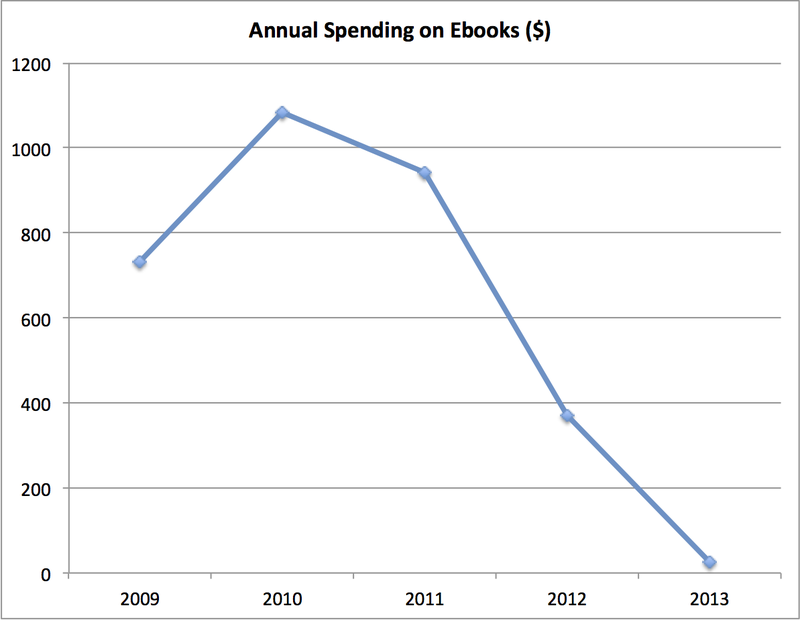 Library ebooks are more limited than the iBookstore and not helpful. What is most discouraging is that my college-age or recently graduated nieces read so little in any form outside of their academic fields. I can't imagine how poor my first household after college would have been without all the books I kept because they were so much more than textbooks. There is much missing from life as an ebook reader when your "bookshelf" is as much a short-hand journal of interests as recreation or resource. 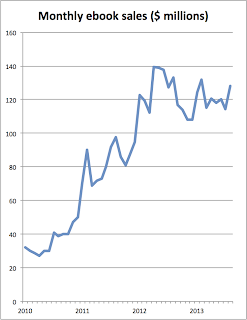 I've been noticing lately that titles on Kindle have dramatically increased over the last year or so. To pay $15 for an electronic version of a book which I cannot easily share with friends and family (or pass down to the next generation) is simply too much for me. I may as well simply buy a hardcopy or, if it's not something I plan on sharing, I just check it out from the local library. Ebooks should cost substantially less than a printed book which had to be physically bound and shipped to a store where it took up valuable space until I picked it up. 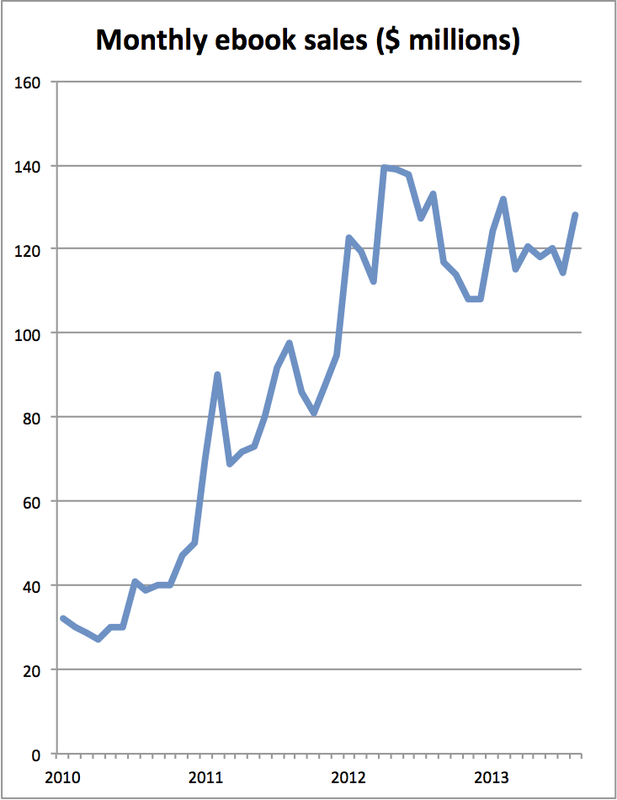 "The lack of in-app purchase for Kindle has resulted in a significant impediment to Kindle purchases." Takes a minute to open Safari and purchase the book from Amazon.